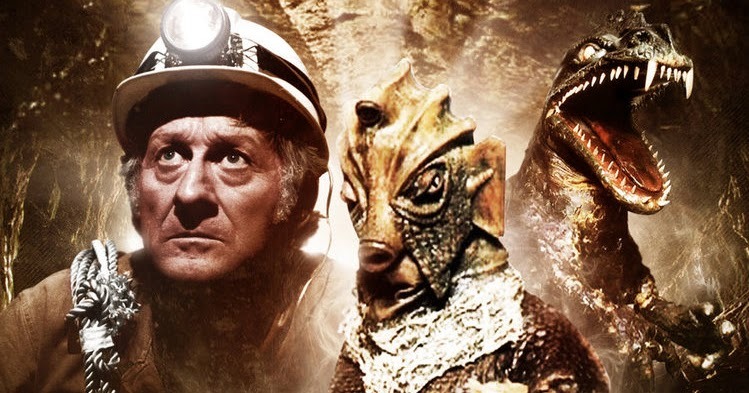 Straight Outta Gallifrey: A State of Temporal Grace episode 3 features Doctor Who and the Silurians, which is a Malcolm Hulke story. Diane of the Helena Wayne Blog and Jordan the Librarian join Ashford to discuss this Doctor Who story featuring Doctor Liz Shaw played by Caroline John! Special tribute to the late Peter Miles who passed away as we were producing this episode. A song called Can't We Be Friends performed by him and Dusty Springfield are played at the beginning of this podcast. What a great lost. We will miss him. We also have U.N.I.T. with one of the members, Hawkins, played by Paul Darrow. Yea! Allen Wright of the Boldoutlaw.com has a segment where he explains the careers of some of the actors in this serial.